Tired of receiving an avalanche of unwanted Facebook notifications? Fed up of being stalked by ads that you never asked for? Bombarded by the seemingly endless notification messages in your personal email? Help is at hand. You can block unwanted notifications with ease when you know how. Facebook loves notifications. It’s the lifeblood of the platform, sending messages whizzing around accounts, connecting and informing, updating and communicating, revealing and often pushing. In a more prosaic sense notifications are messages, or updates, that inform you about the activities of your friends, applications, pages, and groups you subscribe to. Sometimes these notifications can be irritating especially if you have many friends and follow many things. They can block up your personal email account or your notification menu on Facebook. However, with a few simple clicks you can block these pesky notifications. There are a number of different ways to stop notifications and once you’ve got used them to them they are blindingly simple. 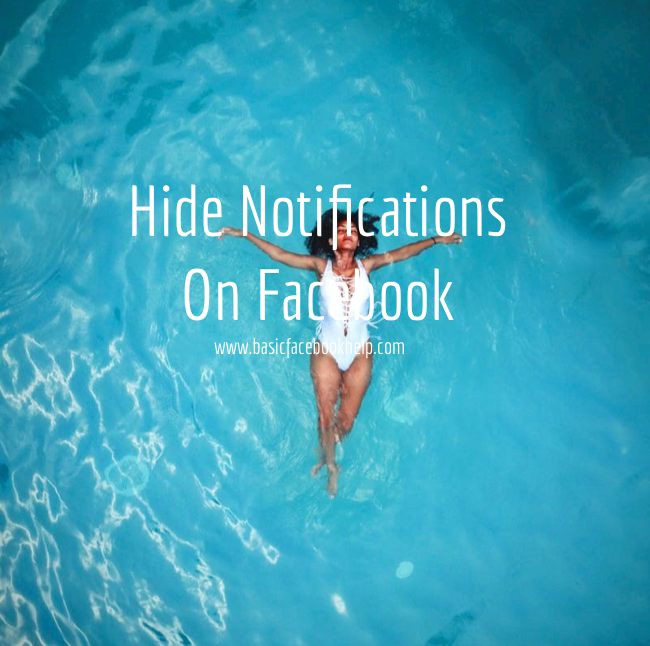 It may have seemed sneaky but a Facebook mobile update last year included a persistent notification for users to keep up to speed with Facebook notifications at all times. The only problem is users get swamped with notifications about every twitch, sneeze and blink from the friends which not only clogs up inboxes but can be pretty darn irritating too. At the same time you can also choose to disable any other notification from Facebook. If you’re a fan of ongoing notifications fair enough. But you might want to turn off the other notifications to keep things in check. Sometimes you might get too many notifications on your profile when using Facebook from a desktop. You can edit this so you only receive the notifications you want. Place your cursor on the top-right corner of the notification. A faded arrow should be evident. Click on the arrow to and a floating menu appears that contains several options. You may be relieved to know that all notifications from the user you have blocked, or the pesky ads, will be blocked from now on in. Blocking from the notification inbox. You can also block notifications from particular users from the inbox. Click on the globe icon at the top of your Facebook page. This icon alerts you to the notifications you have received and provides a list of recent notifications. Go to the notification type that you want blocked. Simply click on the ‘X’ and you’ll no longer receive notifications from that user.